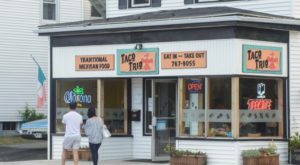 When you think about food in Maine, you might automatically assume we’ve only got lobster and seafood. 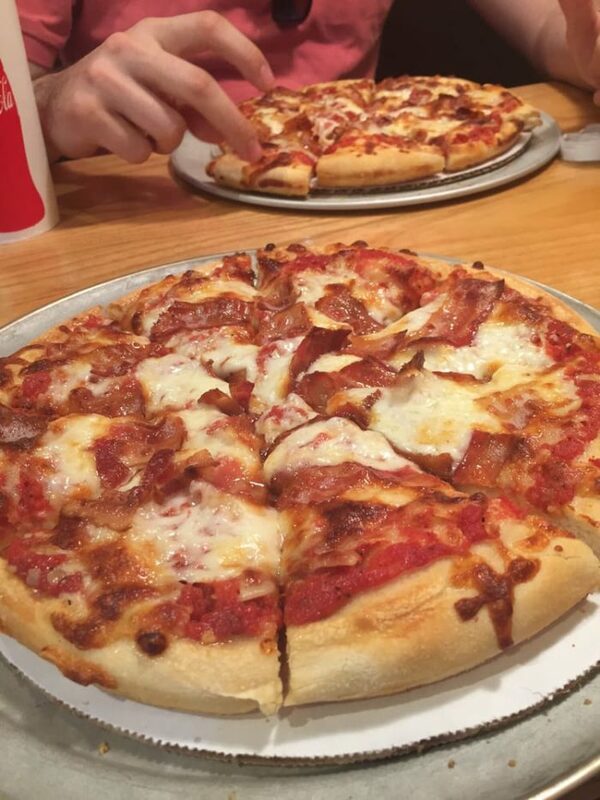 While we certainly do that better than any other state, let’s not forget about things like hamburgers, BBQ joints and…pizza! 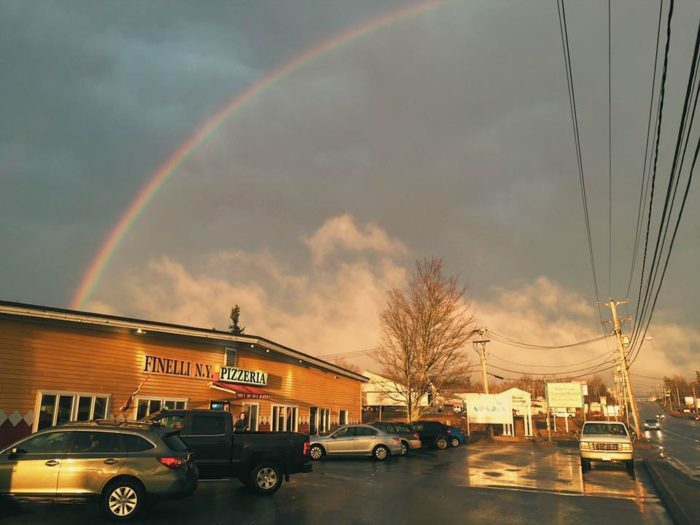 Check out these awesome pizza places in Maine and let us know which ones we left off the list. 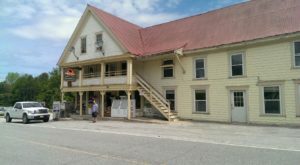 The good news is that the Crowe family's restaurant is just about the best place to grab the perfect slice with friends and family. 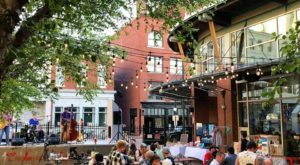 Kids will love watching the experts throw their dough into the air and you'll appreciate the casual atmosphere that allows for good times and great beers. Bad news? They're seasonal which means you've only got a few more weeks to enjoy a slice. 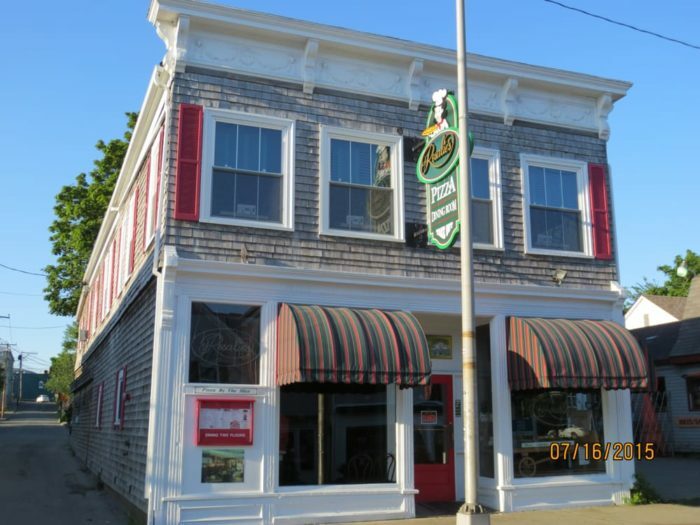 The modern pizzeria's introduction in Maine can be credited back to the Angelone family. 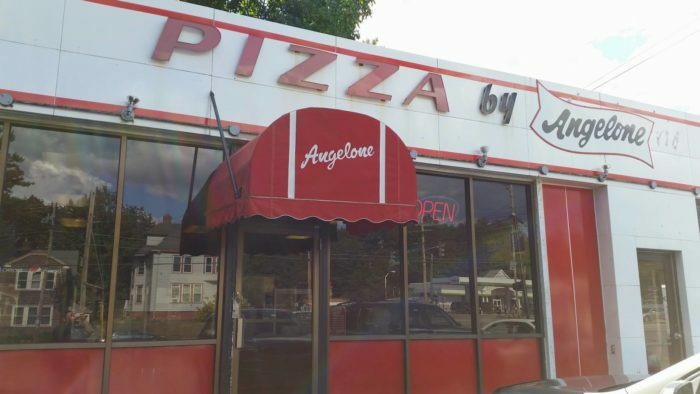 John "Jack" Angelone opened Angelone's first location on Veranda Street in Portland back in 1947! 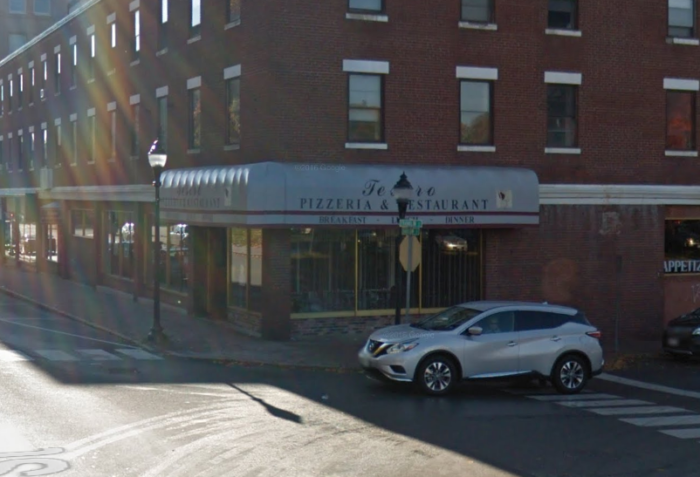 In the late 1950s, the restaurant was moved to Monument Square. Ultimately, Jack opened three locations, with two still open today. 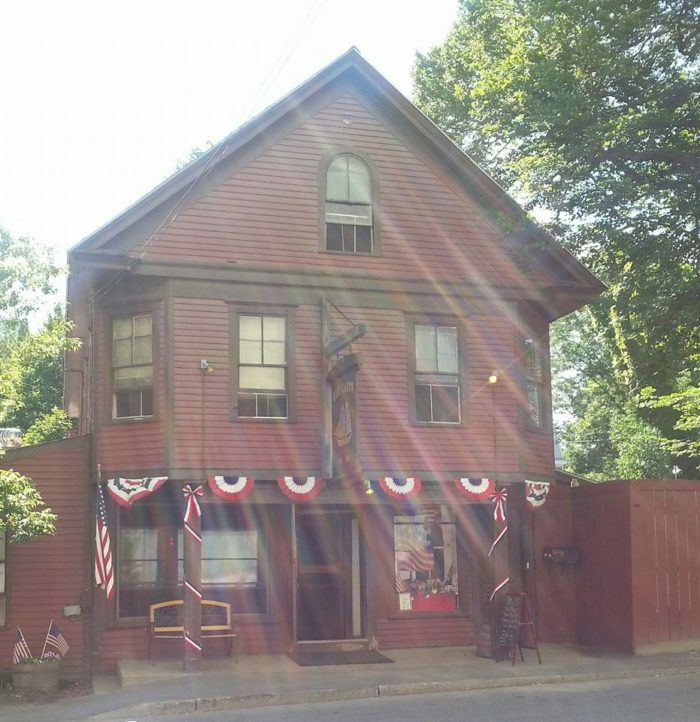 If you want to get to the heart of pizza's history in Maine, this is a must visit! 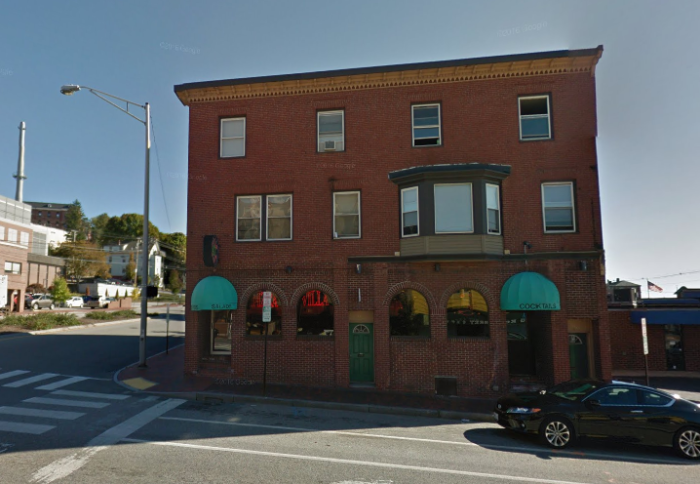 Pizza Villa is a little family-owned pizzeria in Portland, Maine, that's been serving delicious pizza to locals for over four decades. 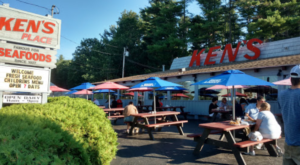 This cozy restaurant opened in 1965 and has been owned and operated by brothers Phil, Tony and Andy Regios since their dad retired in 1975. 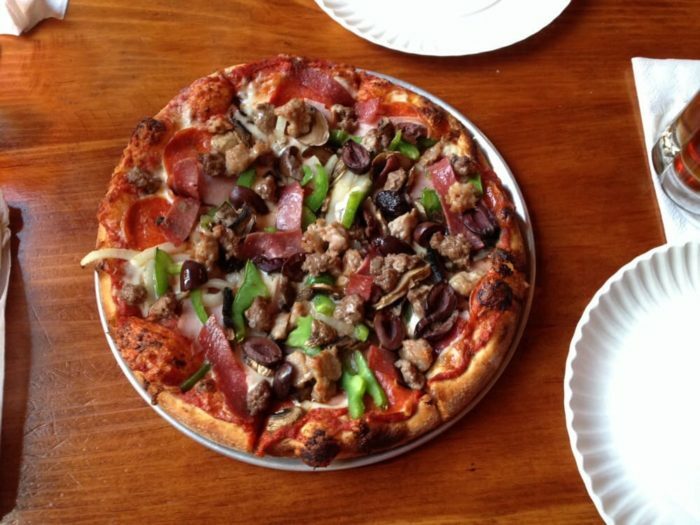 The three brothers grew up working in the pizzeria, and they really know their stuff.The pizza is baked to perfection. 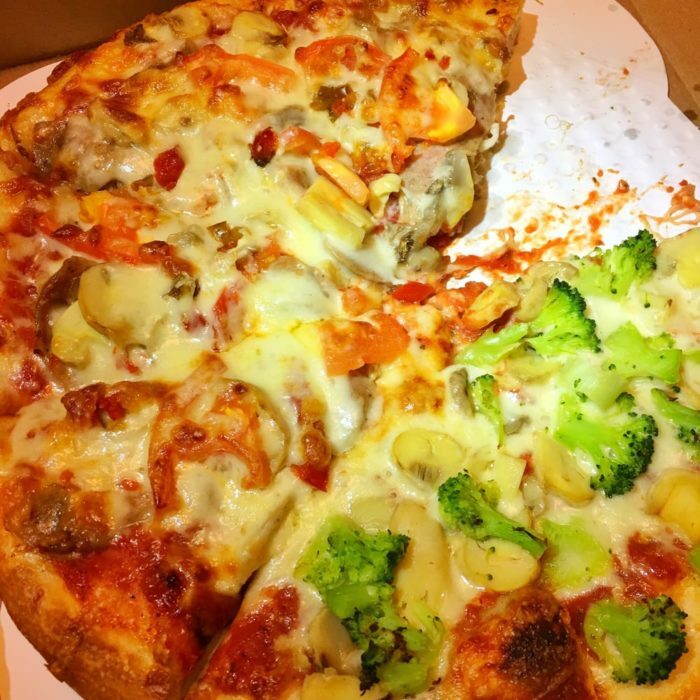 The crust has just the right chew, and the toppings are high quality and plentiful. It's not fancy, gourmet-style pizza...it's just good, old-fashioned, ooey, gooey pizza. 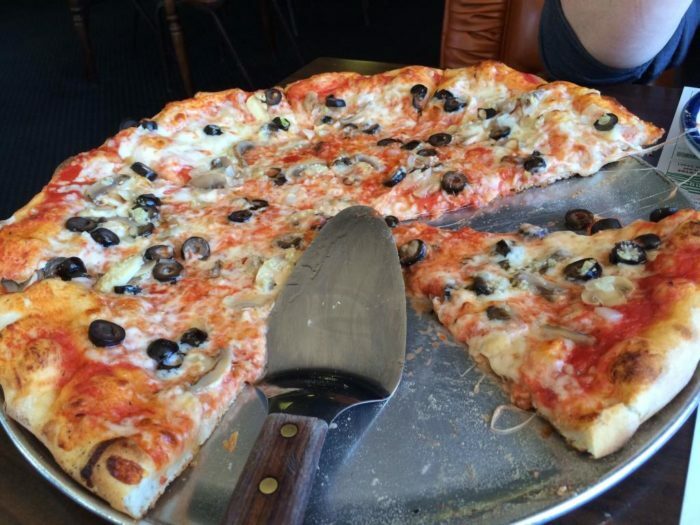 This spot is another known for their skill at creating a great New York-style pie! 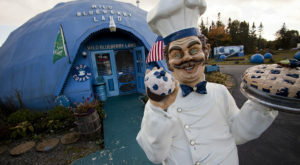 But, if you like your pizza with a Maine twist you're going to want to order the Blueberry version! Its's made with a thin crust, Maine blueberries, feta cheese and some honey. 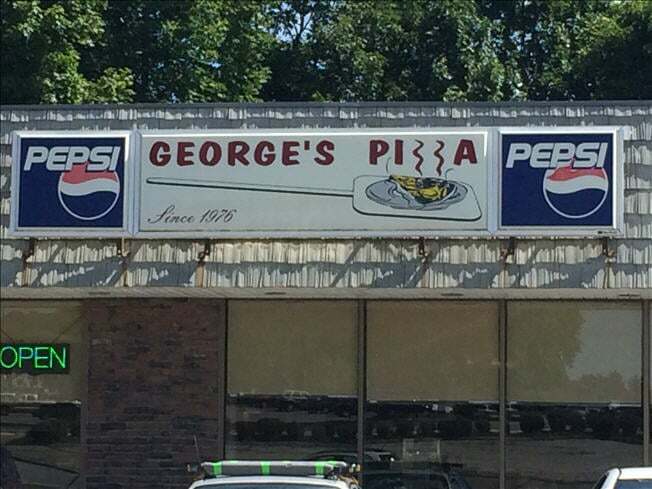 George's has been putting out delicious greek-style pizzas in the Lewiston-Auburn area since 1974. They're simple, nothing extravagant and easy on the wallet. 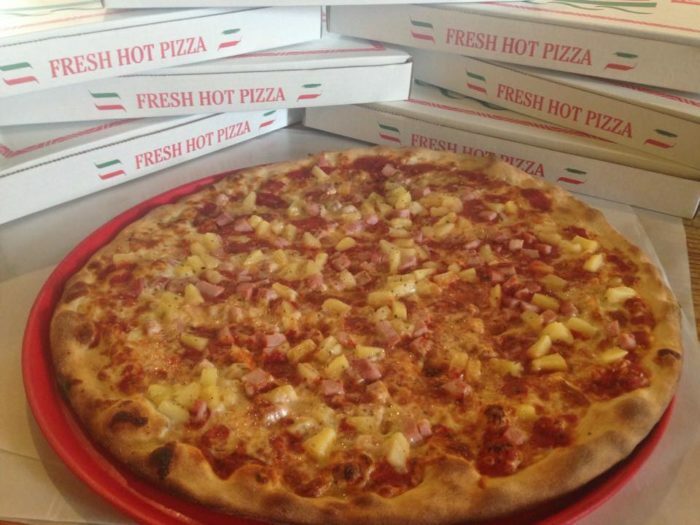 Order in one of two sizes - either 10 inches or 14 inches. 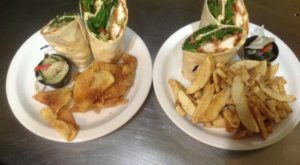 And, if you suddenly decide you're not in the mood for pizza, they've got a large menu including grinders and french fries as well! Locals refer to this spot as a hidden gem! 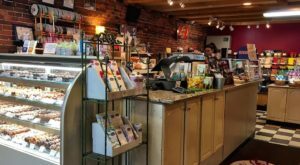 The owners are said to bring a lot of love to each dish, which we think it what makes a restaurant great! 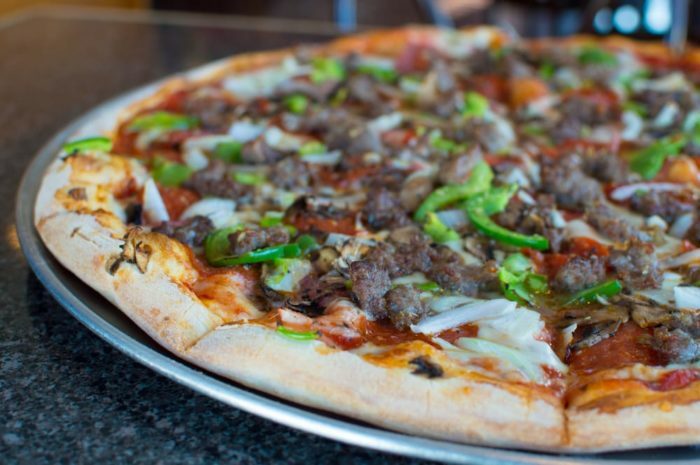 You'll love the many options of New York-style pizza that are on the menu and you're sure to leave full and satisfied! 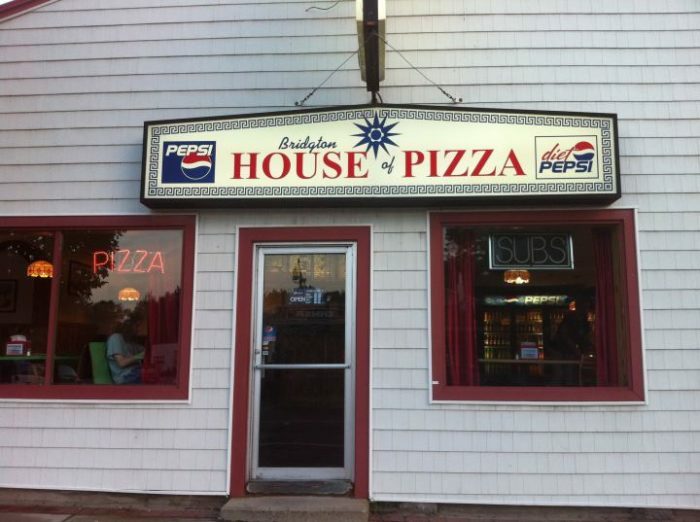 What seems like any other pizza place from the outside (how many restaurants have you seen with a sign saying "House of Pizza" outside?) a walk inside with prove otherwise. 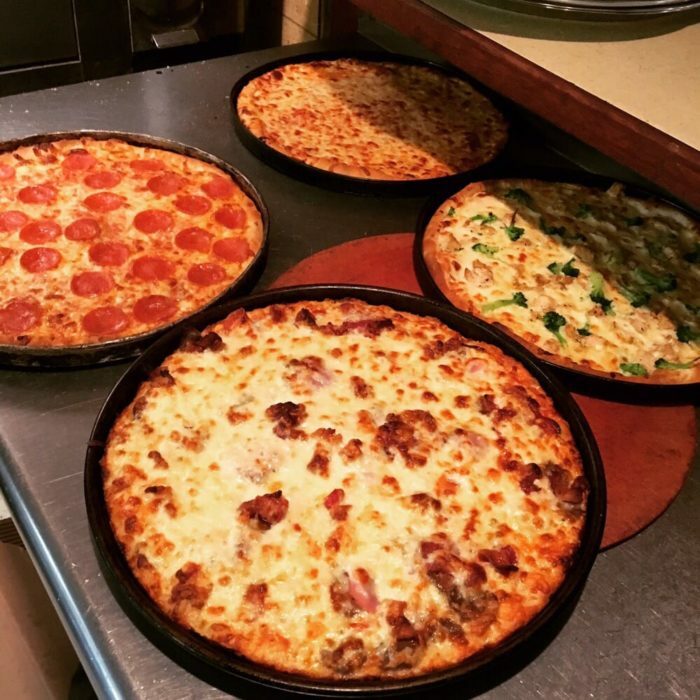 The staff is friendly, there's a fun bar and they have a variety of specialty pizzas to choose from. 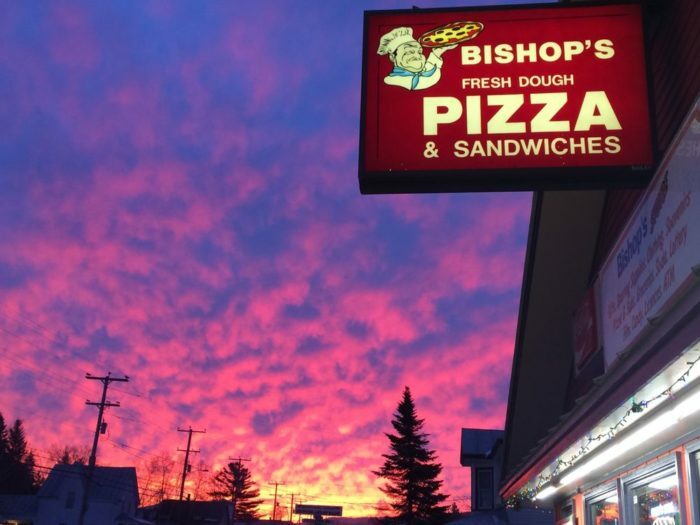 Bishop's might seem like a random inclusion, but this is what Maine food is all about. 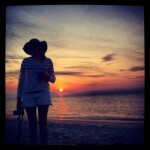 The smaller places, located off the beaten path simply can't be beat. 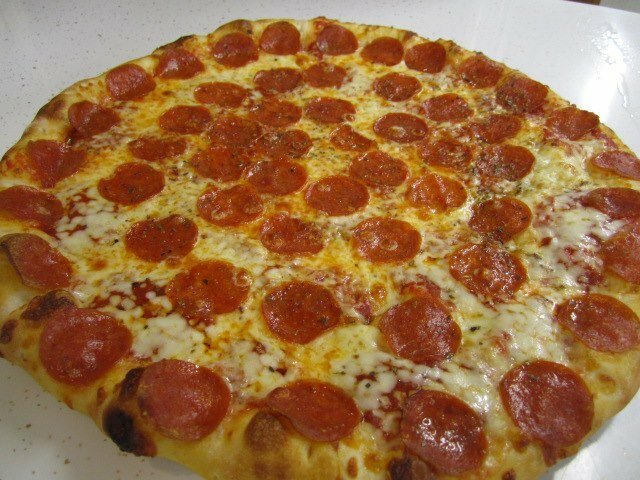 Head here for simple, traditional and unfussy pizza! 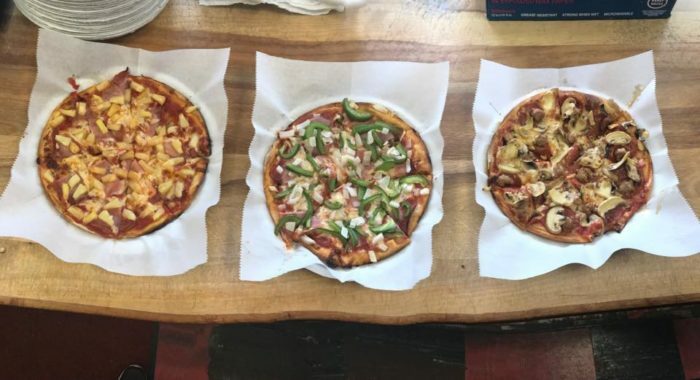 The Cabin makes their own pizza dough, which is notable in a world where convenience (even among local businesses) often wins out. Get your pizza (or Italian sandwich) with a cold brew and you can't go wrong. Not interested in leaving the house? They deliver! Definitely check out the white garlic sauce - it's a hit! 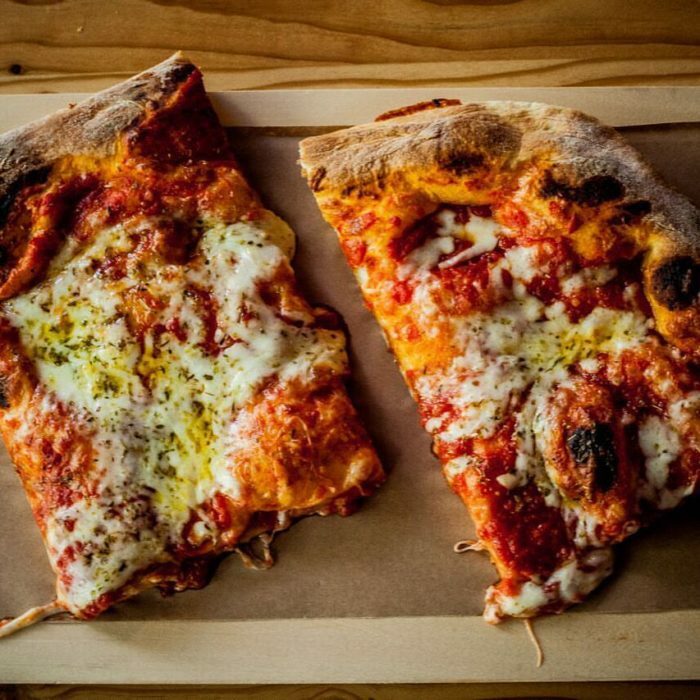 If you love pizza and love yourself, do yourself a favor and head to Slab. Not your traditional pizza joint, Slab will serve you up some of the most incredible Sicilian street food with an incredible beer to match. 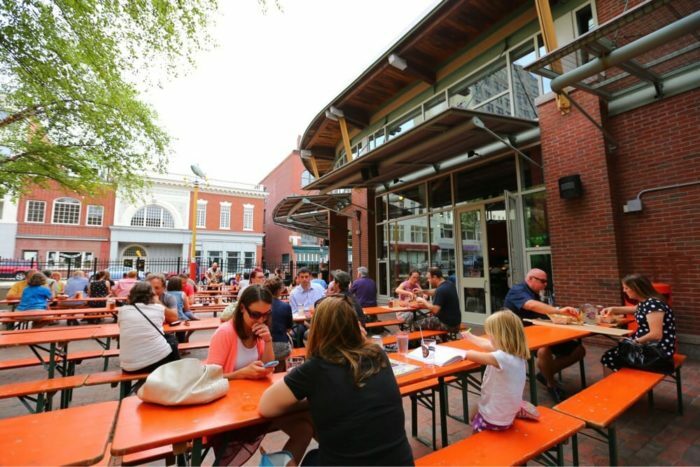 The cozy vibe and live music feel more like a neighborhood bar than the best pizza in Portland. 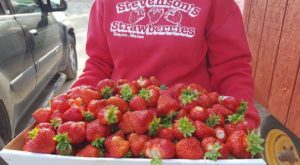 Speaking of eating in Maine, have you checked out our ice cream road trip yet? !